Check hosted and managed Oracle Identity Management solutions, as well as expand the breadth of your services, including Oracle WebCenter and Oracle Applications consulting and solution offerings. The president and chief executive officer of aurionPro SENA discusses the benefits of hosted identity management and managed services, and the convenience of mobile IDM. 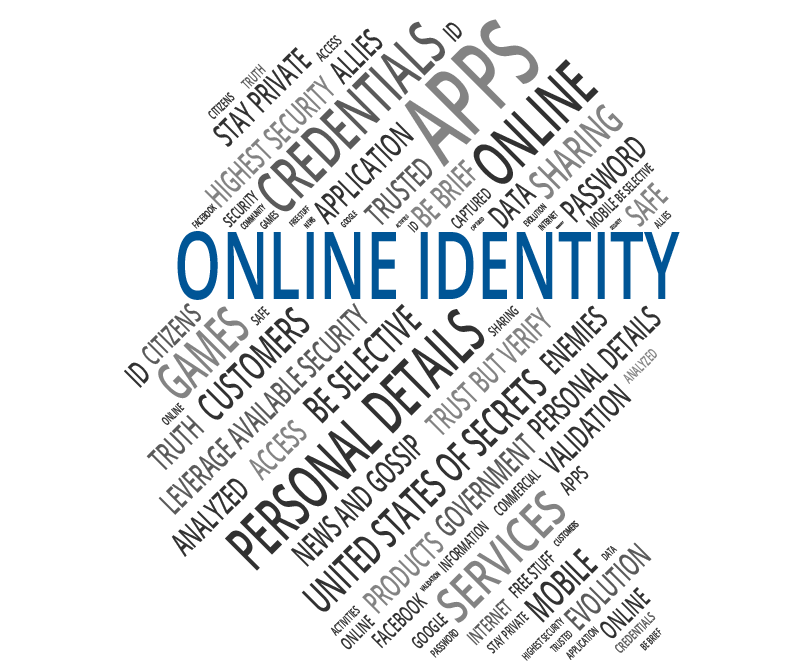 Which are most common Identity Management problems? Midsize companies usually find that as they continue to scale their businesses, their initial set of IT solutions become less effective and increasingly difficult to manage. More-sophisticated enterprise systems that cover finance, human resources, and other critical functions are often implemented so that the business owners can gain operational efficiencies while obtaining strategic insights from their corporate data through business intelligence and analytics solutions. At the same time, these growing companies often have to consider implementing regulatory and compliance controls in a much more structured and comprehensive manner. This combination of increased IT system complexity and emerging regulatory and compliance challenges, all while the number of employees is growing rapidly, makes information security a critically important aspect of any midsize company’s IT landscape. What are the benefits of a Hosted Identity Management solution? A Hosted IDM Solution (like for instance aurionPro SENA Partners) is a preconfigured identity management offering built on top of Oracle’s enterprise-class IDM software suite, Oracle Identity Management 11g download, and hosted in a secured and scalable cloud-based environment. The typical IDM use cases have all been developed and are ready to be implemented based on our clients’ requirements, with a solution that can be implemented in a fraction of the time of a traditional IDM system. Along with improved time to market and an advantageous cost model in which our clients only pay for what they use, this solution drastically reduces the overall costs of development, support, and maintenance. Exclusive and fault-tolerant environments are monitored 24/7 with SLA-based guaranteed uptime for each customer, resulting in reduced operational overhead as well as ensured reliability and compliance through a secure, scalable, and auditable solution. A mobile IDM application built on top of Oracle Identity Management is targeted at information security professionals who manage individual users’ system, application, and data-level security permissions. It provides quick access to frequently used identity management services, including viewing an individual’s access rights, basic workflow tasks such as creating requests for roles and entitlements, viewing request status, and approving requests. Check this paper about Mobile IDM from the European Union Agency for Network and Information Security (ENISA), a centre of expertise for cyber security in Europe.